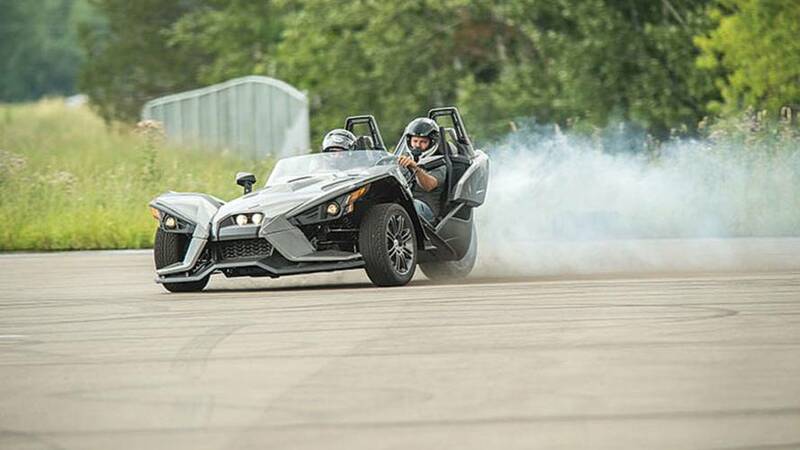 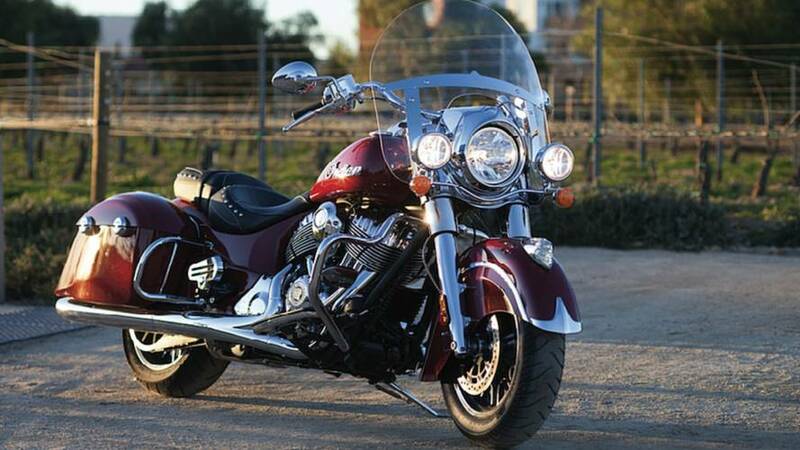 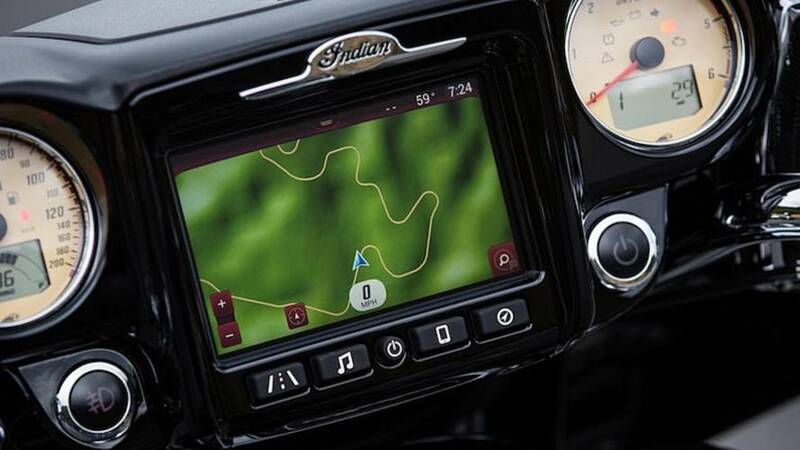 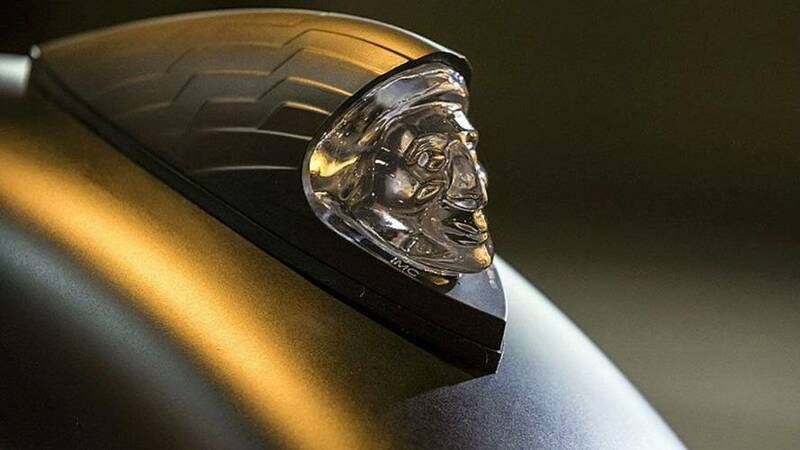 System Steps Up Competition Against Harley-Davidson Touring Models. 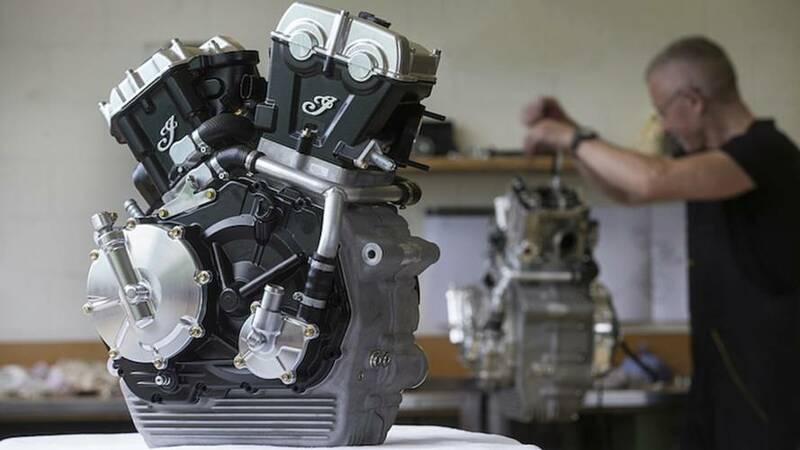 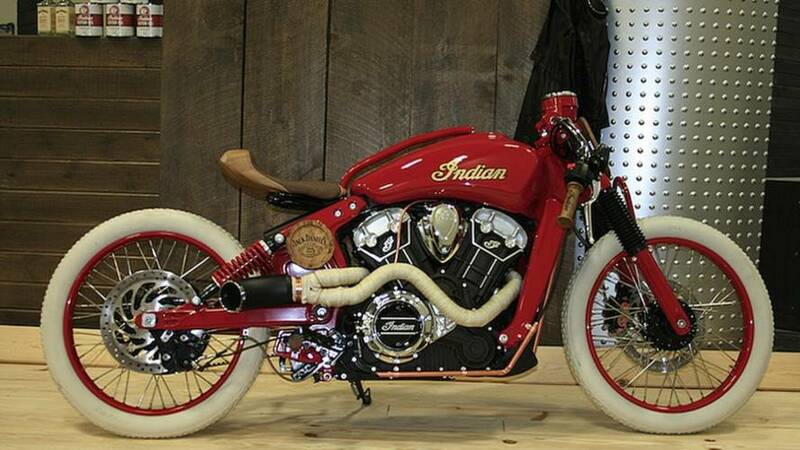 Indian Motorcycle returns to flat track racng with an all-new 750cc liquid-cooled V-twin. 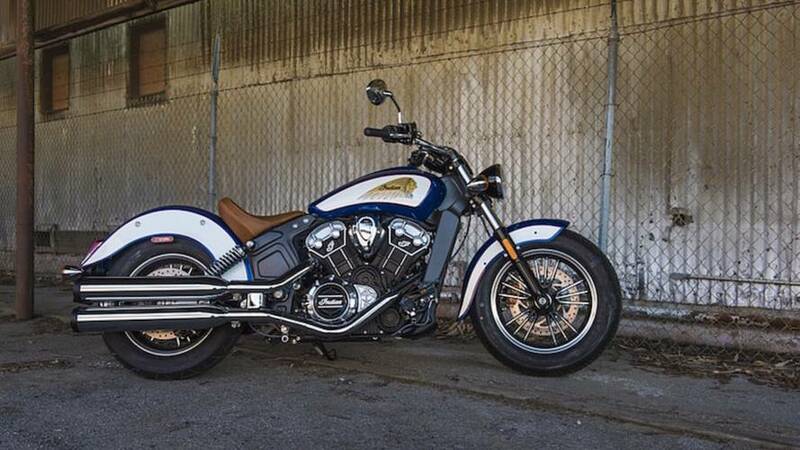 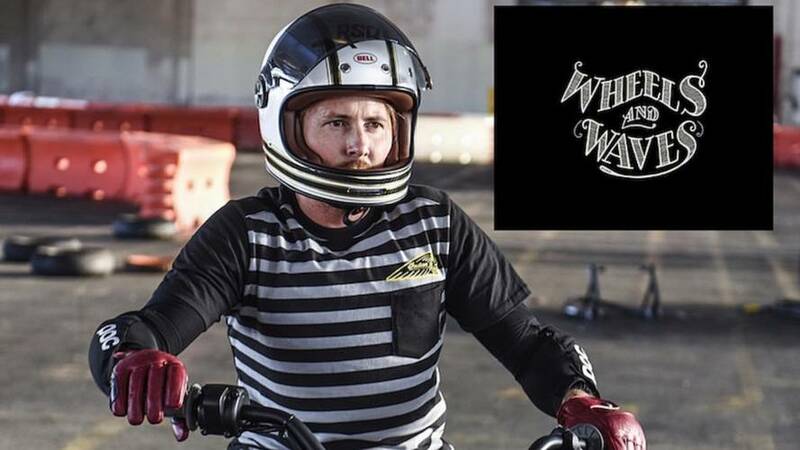 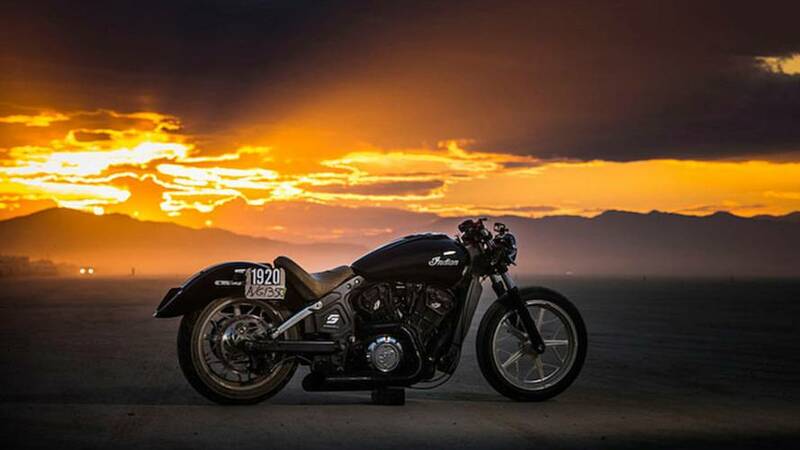 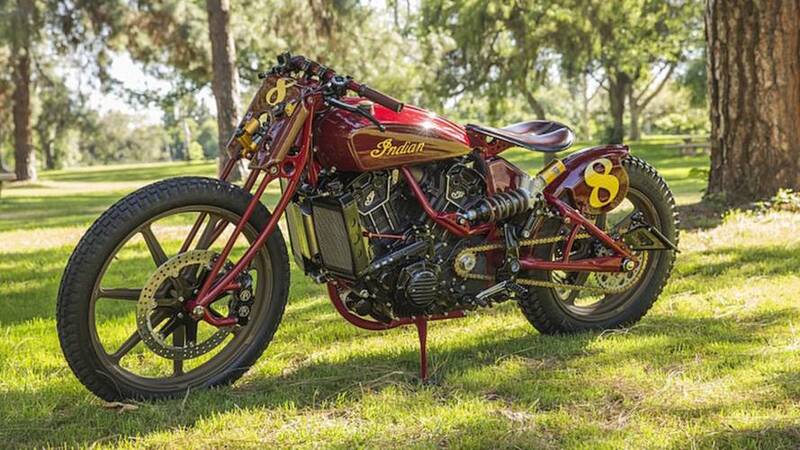 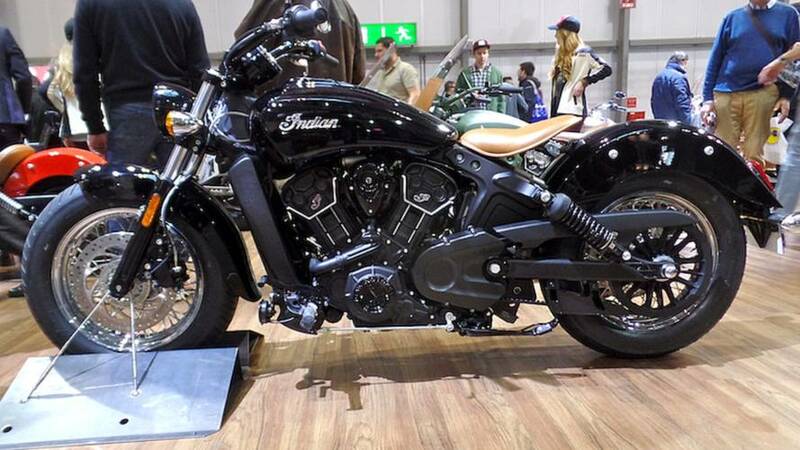 The winners of Indian's Custom Scout Build-Off are here! 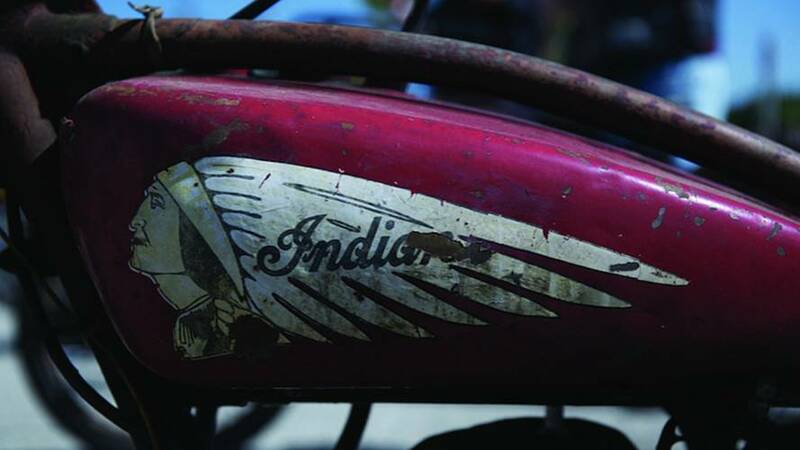 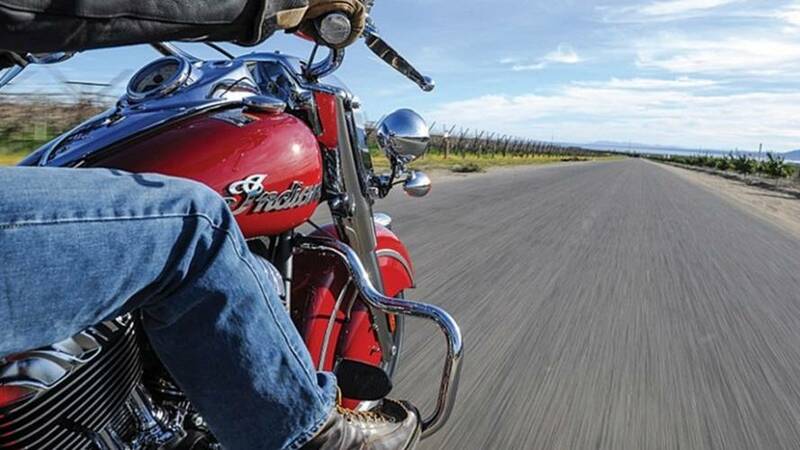 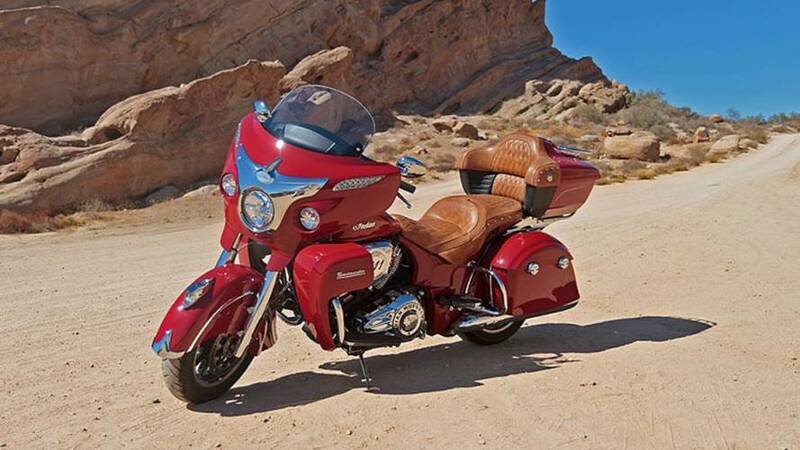 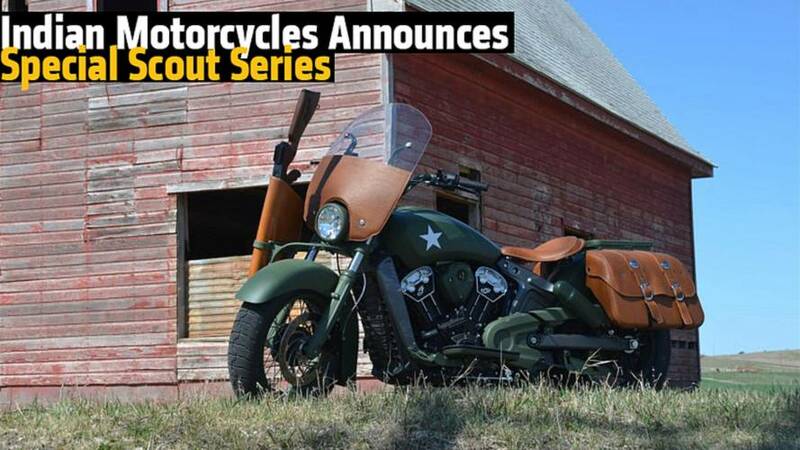 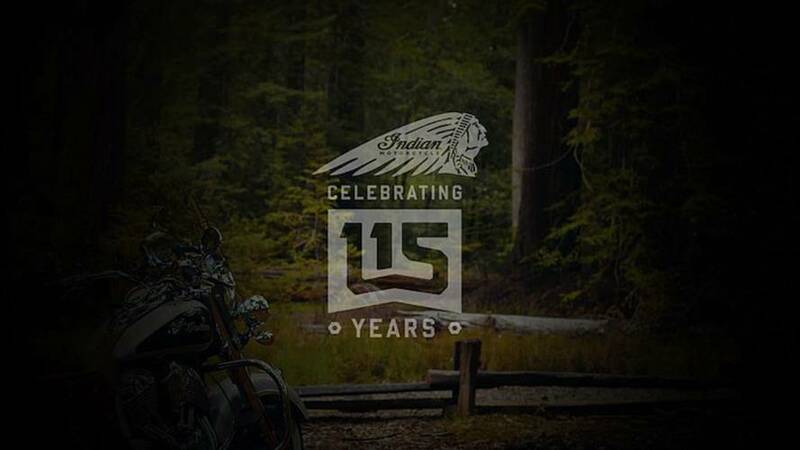 Indian is revealing a new bike next week, will it be the long-rumored Springfield cruiser? 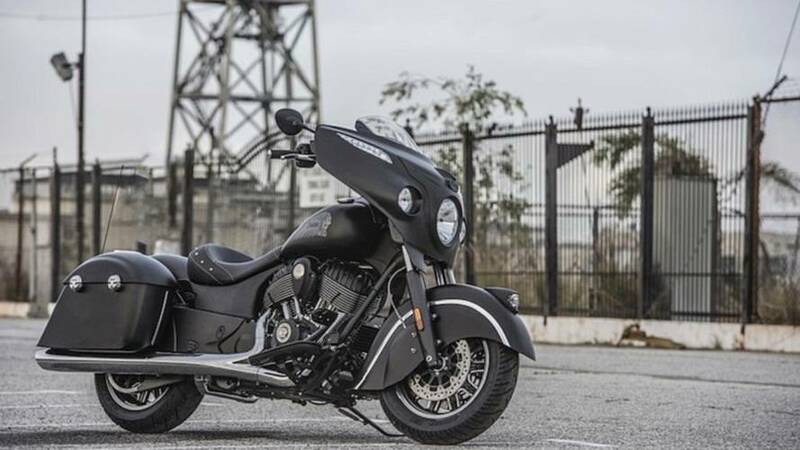 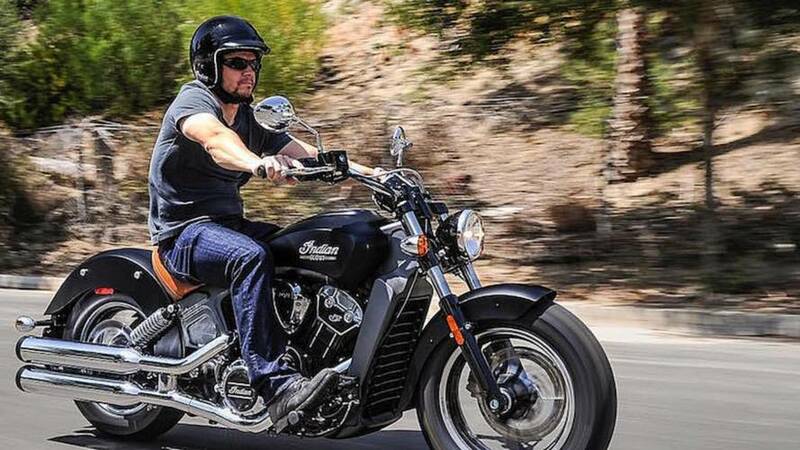 Indian Motorcycle have pulled the cover off a smaller displacement, more affordable version of its popular Scout: the new Scout Sixty.